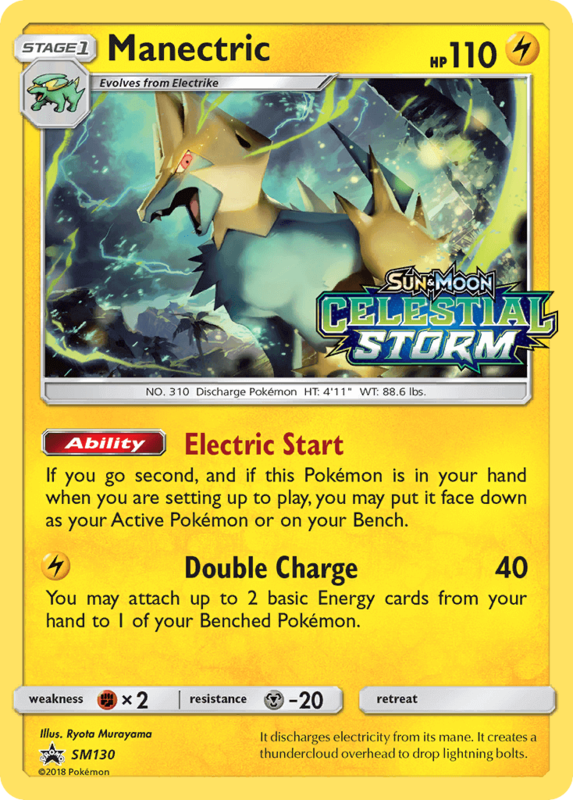 If you go second, and if this Pokémon is in your hand when you are setting up to play, you may put it face down as your Active Pokémon or on your Bench. 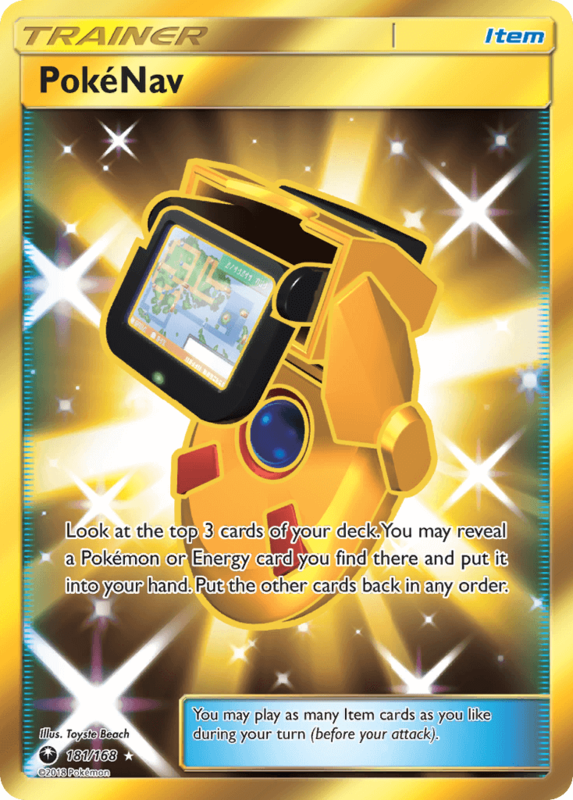 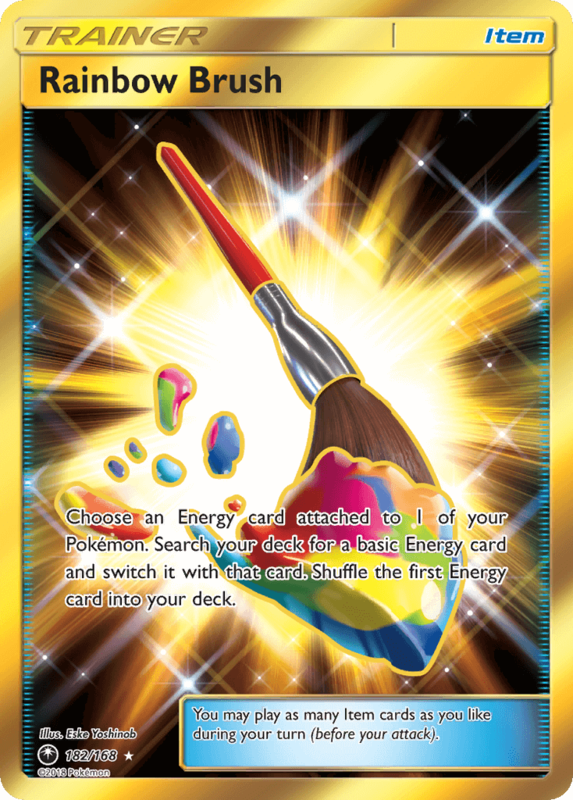 You may attach up to 2 basic Energy cards from your hand to 1 of your Benched Pokémon. 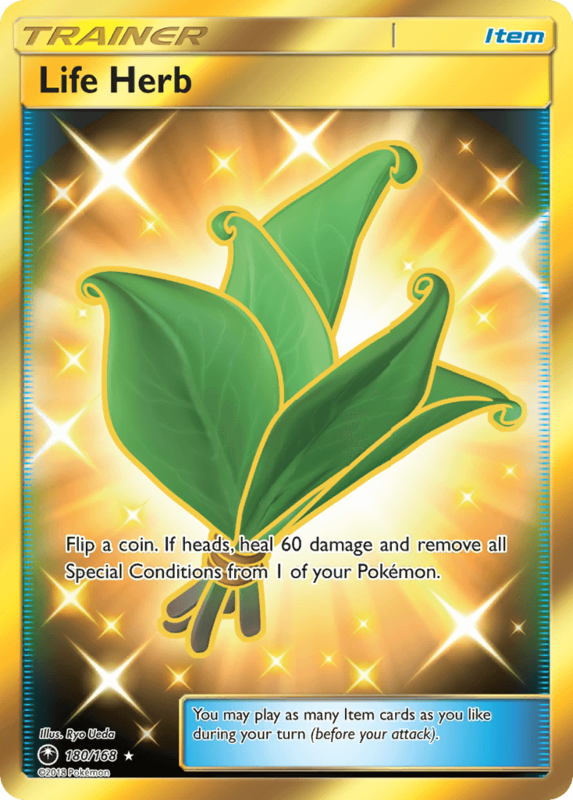 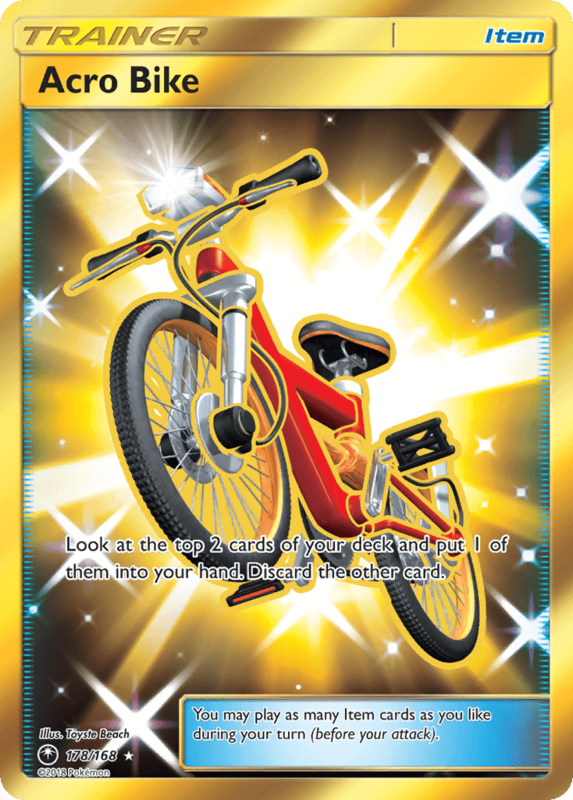 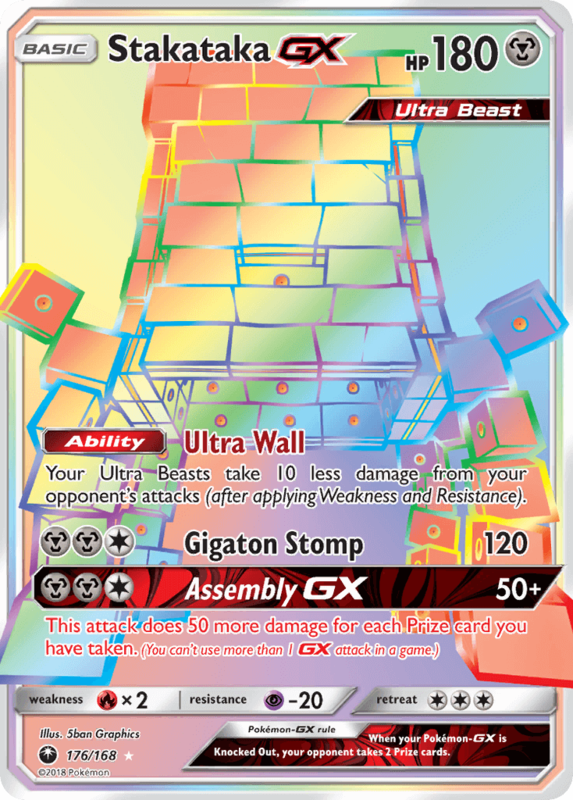 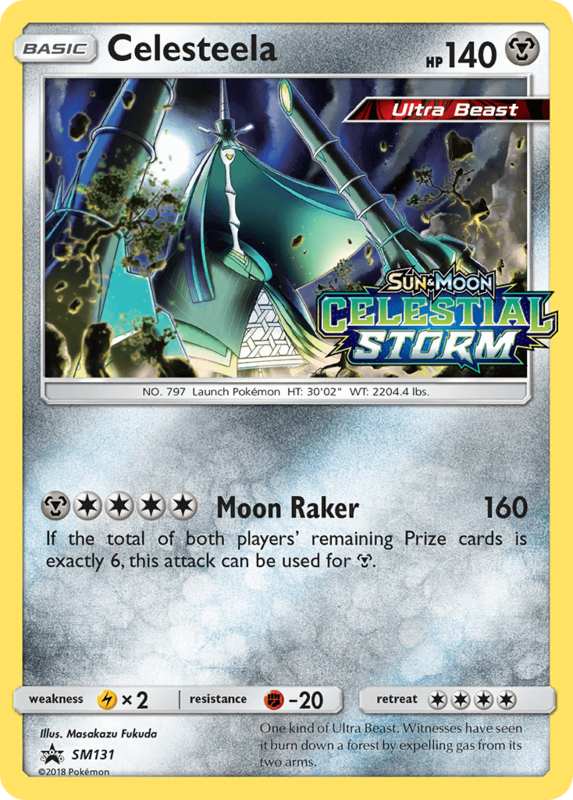 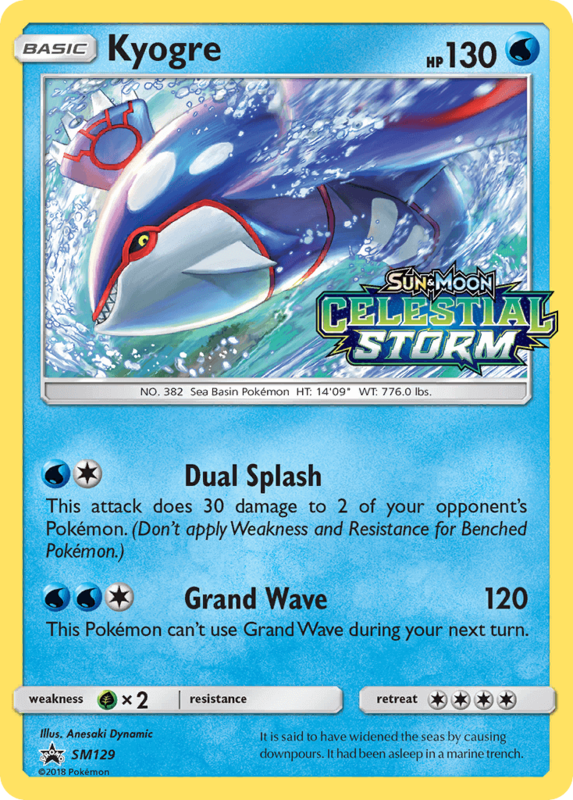 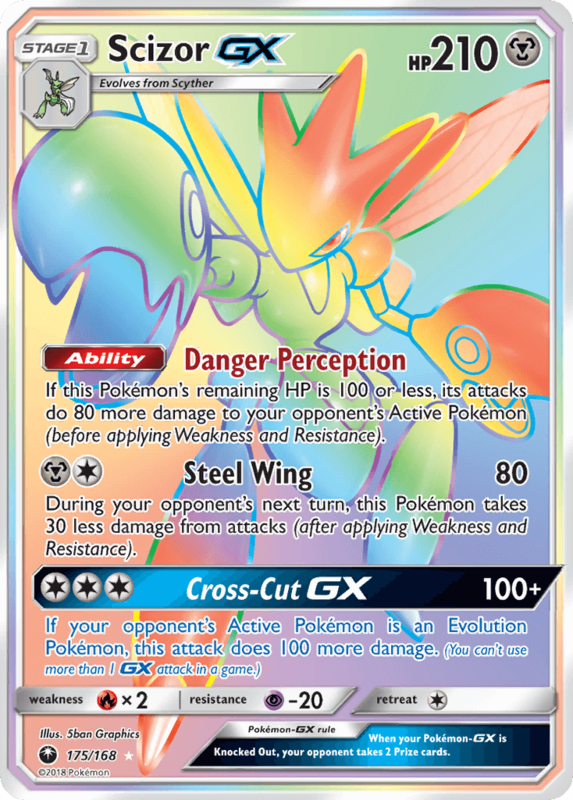 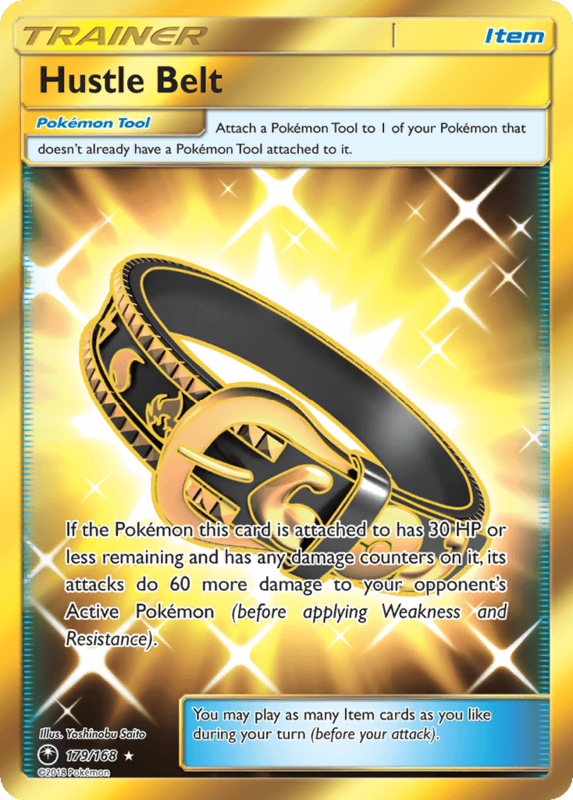 If the Pokémon this card is attached to has 30 HP or less remaining and has any damage counters on it, its attacks do 60 more damage to your opponent’s Active Pokémon (before applying Weakness and Resistance). 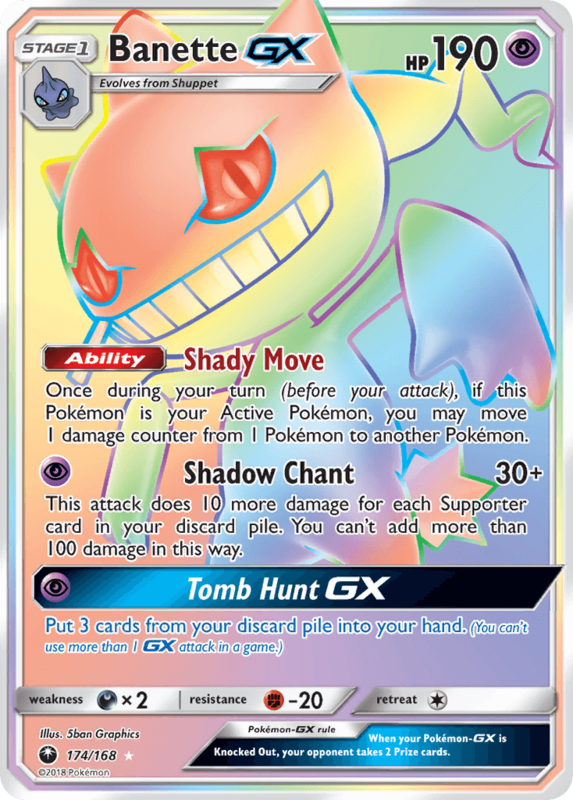 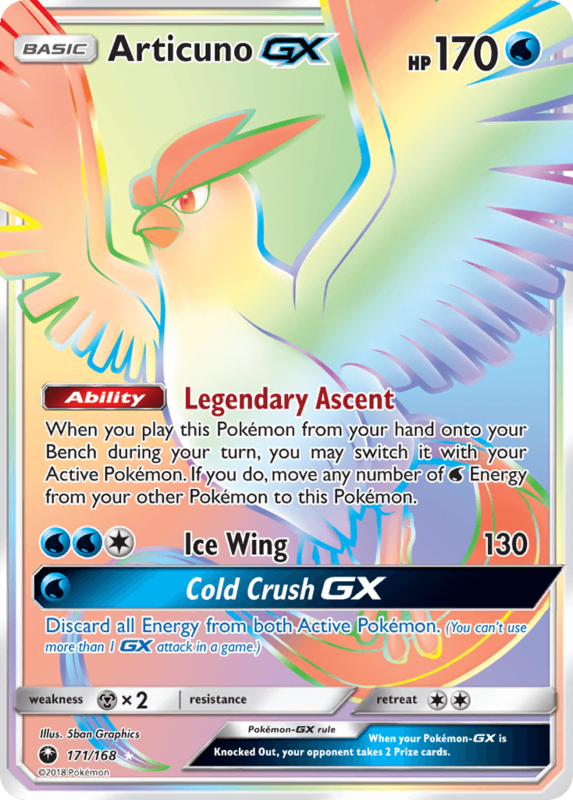 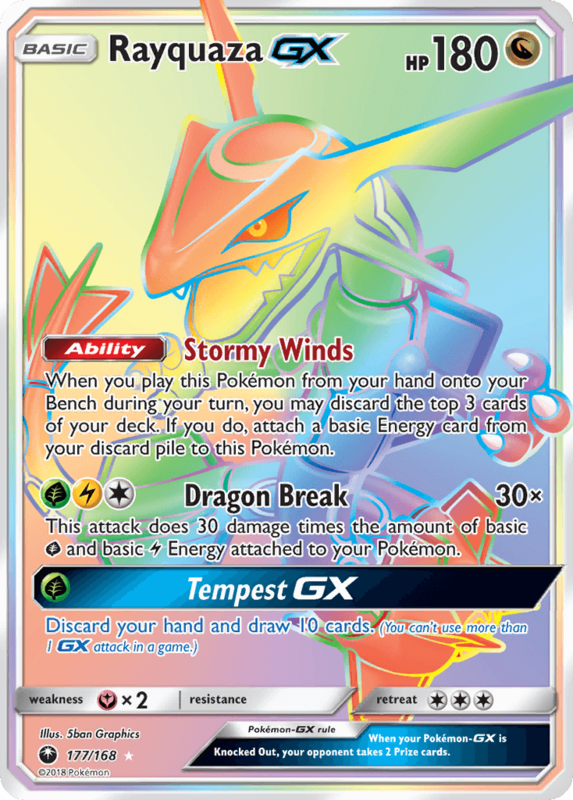 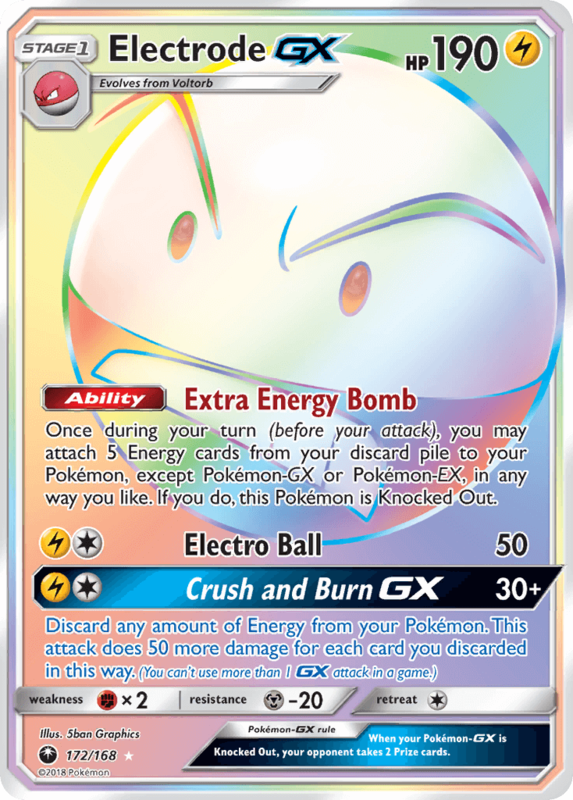 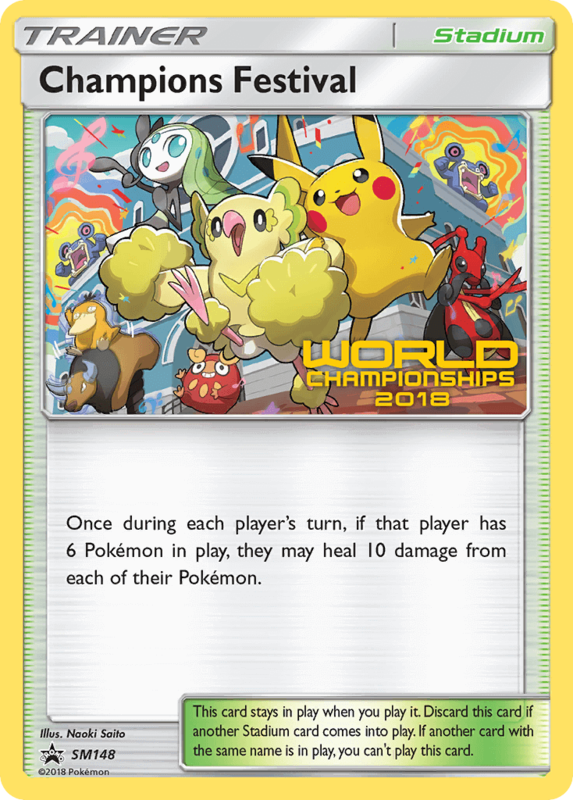 Once during your turn (before your attack), you may attach 5 Energy cards from your discard pile to your Pokémon, except Pokémon-GX or Pokémon-EX, in any way you like. 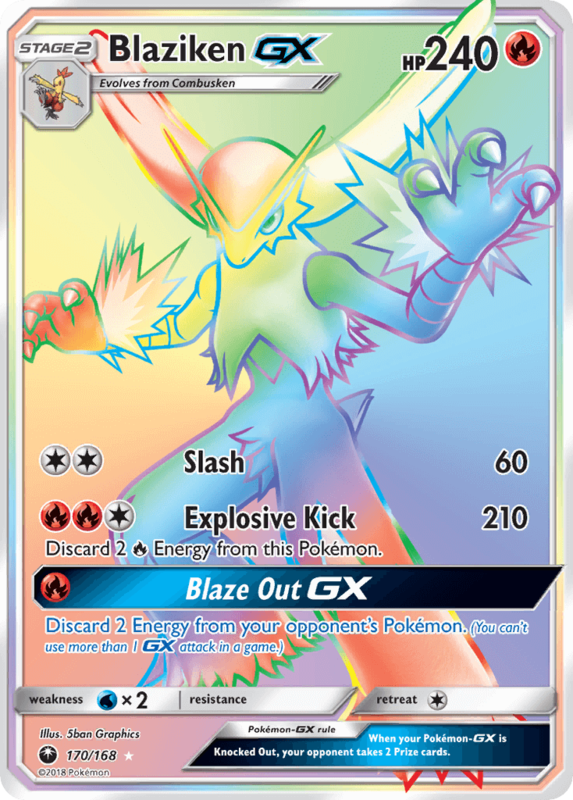 If you do, this Pokémon is Knocked Out. 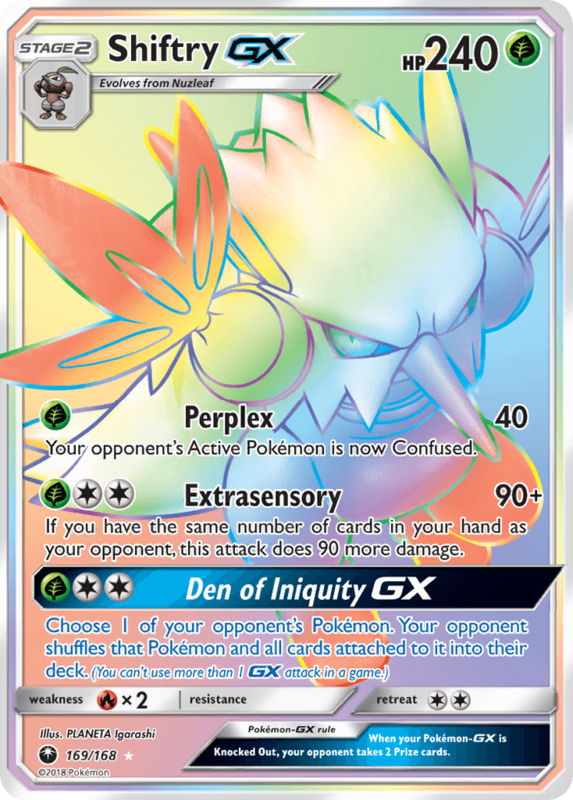 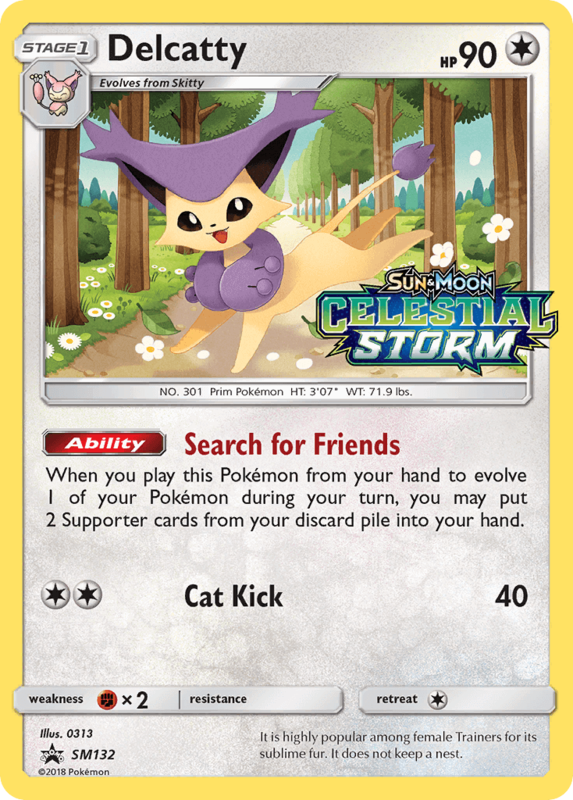 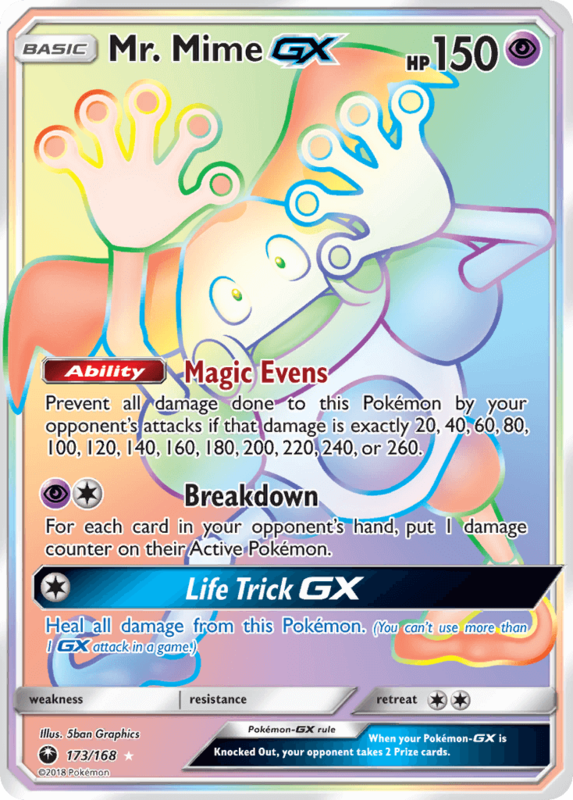 When you play this Pokémon from your hand onto your Bench during your turn, you may switch it with your Active Pokémon. 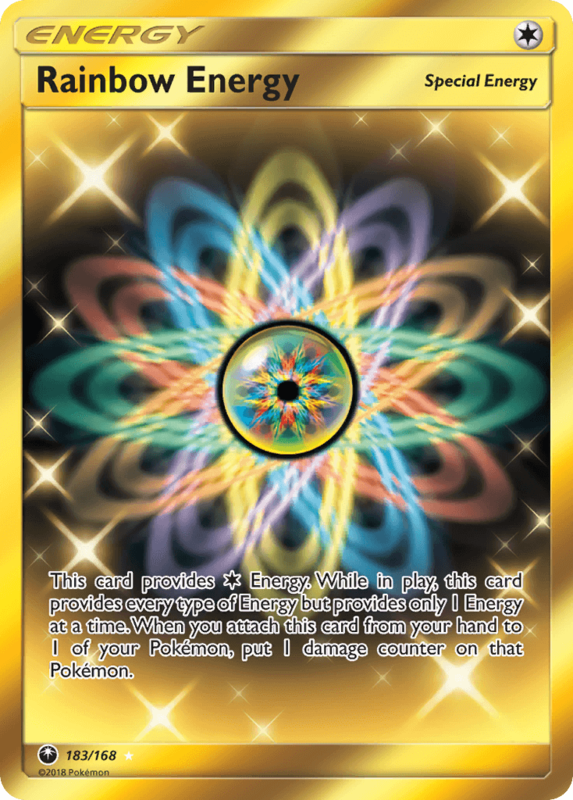 If you do, move any number of [W] Energy from your other Pokémon to this Pokémon.